Yep, I said it, and I meant it! 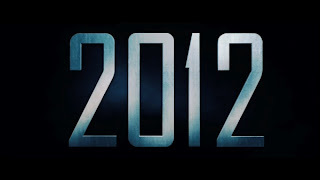 I believe that the world will end in 2012! I know what you're thinking and yes, I probably have lost my mind. But my sanity is another topic for another day. Today, we're talking about the end of the world. Now, do I actually believe that the earth that you and I live on will cease to exist in the Mayan calendar year of 2012? Mmmmmm, probably not. At least I hope not. If it does, where the flip did Marty McFly travel to in Back to Future when he went to 2015? No, the world in which I am speaking of is a much more figurative world, but one that feels EXTREMELY real to so many. I'm talking about whatever world you lived in 2011. Whatever struggles, whatever doubts, whatever fears you may have faced in 2011. Guess what...they DO NOT have to carry over into 2012. That world CAN AND SHOULD end. Whatever your family world looked like in 2011 doesn't have to be your family world in 2012. 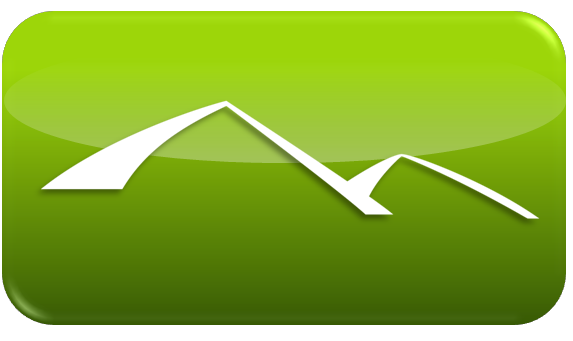 Whatever your financial world looked like in 2011, it doesn't have to look the same in 2012. Whatever the state of your relationships were last year, they don't have to be the same this year. See here's the thing. For the rest of humanity, a new year simply means new goals, new resolutions, and new...well, wishes. But for Christ-followers, we have the privilege of ACTUALLY being able to hit the reset button. New Year's is just as good a time as any, but we ALWAYS have that available to us. When Jesus died on the cross, he died to forgive us of our past, present, and future mistakes. He died to restore brokenness, heal heartaches, mend relationships, bring wholeness, fill voids and so much more. When Jesus died, he brought forgiveness to the world and with that, the opportunity to hit the reset button and begin NEW! So yea, I do believe a LOT of worlds are going to end in 2012. At least I'm praying they do. Whatever world of pain, bitterness, brokenness, emptiness or whatever it was you faced in 2011, can end, AND SHOULD end. This can be a year of NEW beginnings. That's the great thing about New Year's. It marks the end of one thing, and the beginning of something new. And as a Christ follower, you are granted that freedom, the freedom to begin again. You are granted the freedom to claim a fresh start, a clean slate, and to live in the wholeness Christ died to give you. The world of 2011 has ended. What does YOUR world look like in 2012.